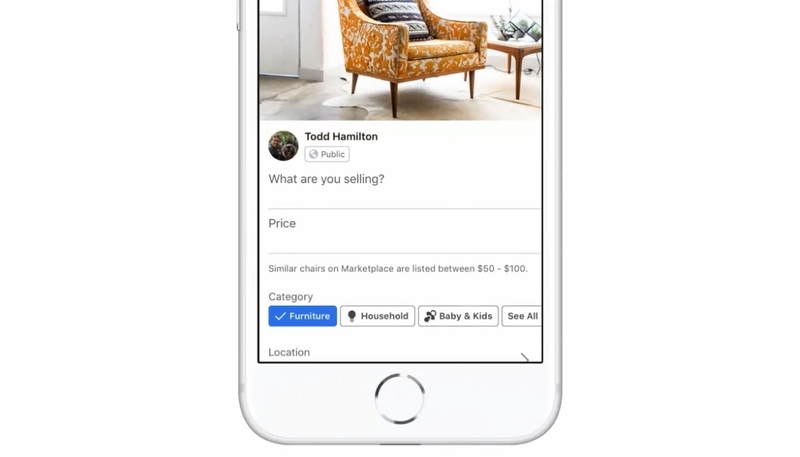 To celebrate the second birthday of its Craigslist and Gumtree-like feature, Facebook has added new AI-powered features to improve the experience for both buyers and sellers. Now, when people upload an item they want to sell, Marketplace’s AI technology will automatically choose a category for the item to be listed in and offer a pricing suggestion based on analysing the prices of similar products on the platform. The social network is also testing camera features enable users to take a picture of a product they like and have Marketplace recommend listings similar to the product in the picture. 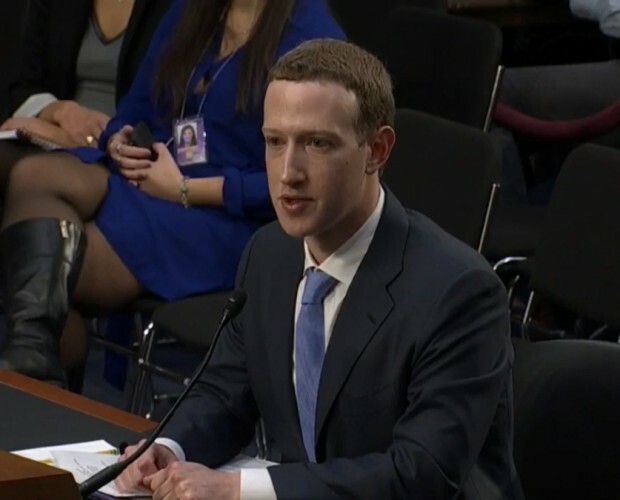 Facebook hopes this could one day be used to upload a picture of an entire space, such as a living room, and have several recommendations surfaced about things to buy based on the layout and size of the area. 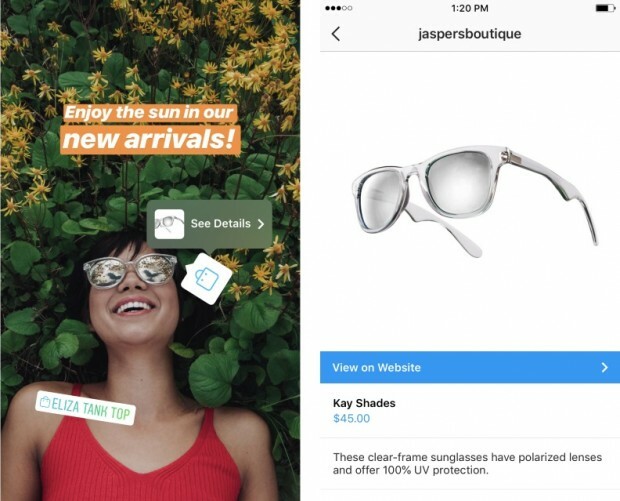 “We believe AI can fundamentally change the way people shop, and are excited about the potential opportunities and value it can bring to buyers and sellers,” said Deborah Liu, VP of Marketplace at Facebook, in a blog post. “Behind the scenes AI is making Marketplace more efficient and personalized for buyers, as well as helping sellers connect with more potential buyers, faster. 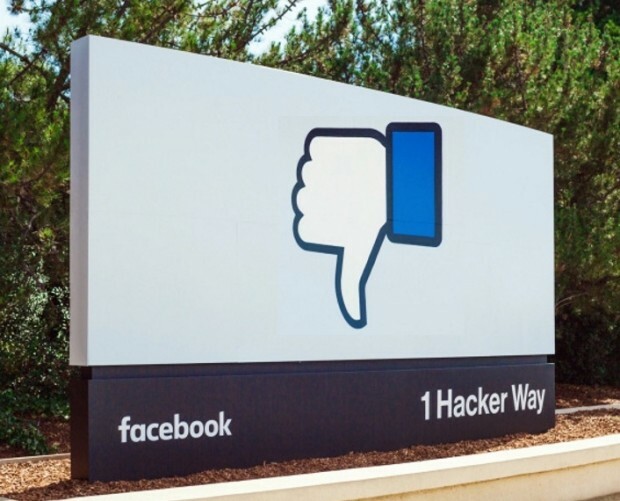 In addition to the above AI features, Facebook has added buyer and seller ratings to Marketplace, enabling people to share if they had a good or a bad experience with a fellow user and help others make more informed decisions about who to buy from.